I'm a freelance web and logo designer, specializing in small business identity design and Wordpress theme development. I have a huge heart for churches and nonprofits as well. 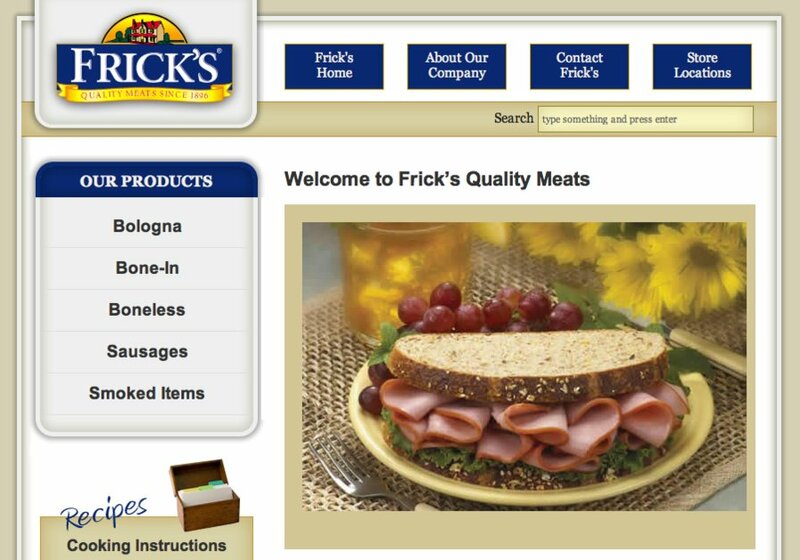 This is a screenshot from the homepage of Frick's Meats, one of my favorite projects to date.